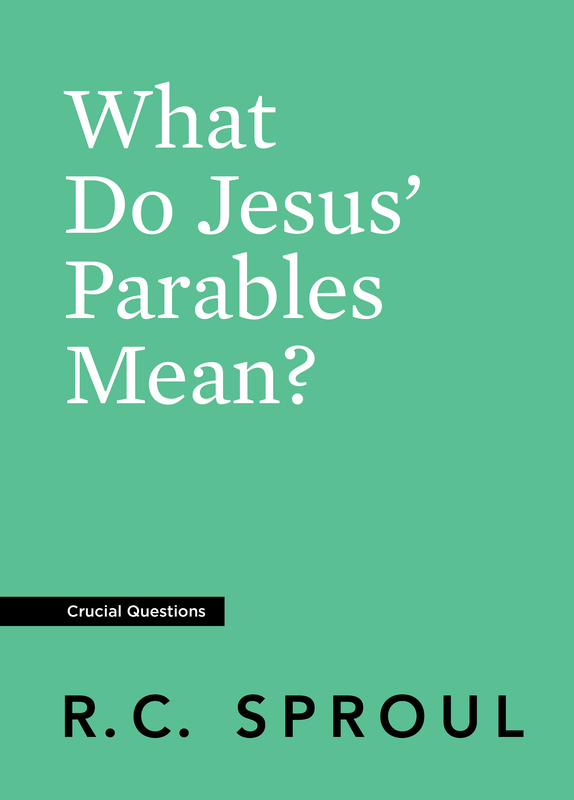 What Do Jesus’ Parables Mean? 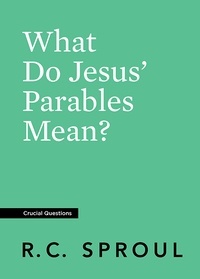 Save more when you purchase five or ten copies of What Do Jesus’ Parables Mean? The Good Samaritan. The Prodigal Son. The Pearl of Great Price. Jesus was well known for using parables to illustrate a point. These short stories can be simple enough for a child to understand, yet they are also profound and have left many puzzled about their meaning. In this booklet, Dr. R.C. Sproul walks through eleven of Jesus’ parables and the rich lessons they carry for us today. Dr. Sproul also explains how parables worked to clarify Jesus’ message for some—and to conceal it from others. 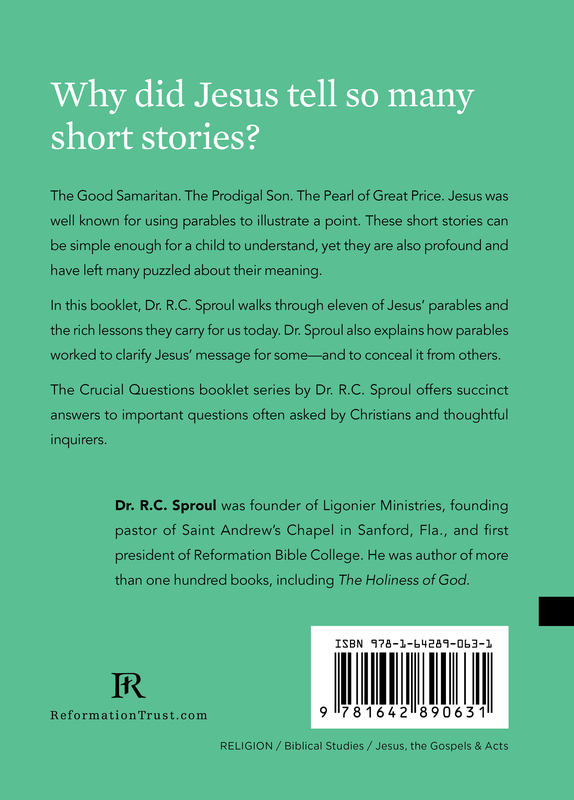 The Crucial Questions booklet series by Dr. R.C. Sproul offers succinct answers to important questions often asked by Christians and thoughtful inquirers. What Can We Know about God?